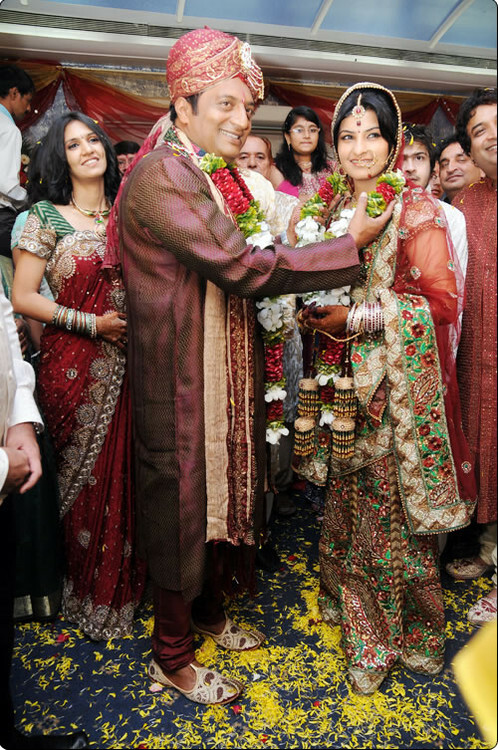 Actor Prakash Raj tied the knot with choreographer Pony Verma on August 24th, 2010 at Hotel Sahara Star, Vile Parle, in Mumbai. The wedding took place in Punjabi style, attended by family members and close friends of the two. Earlier in 2009 Prakash Raj divorced his first wife Lalita Kumari.